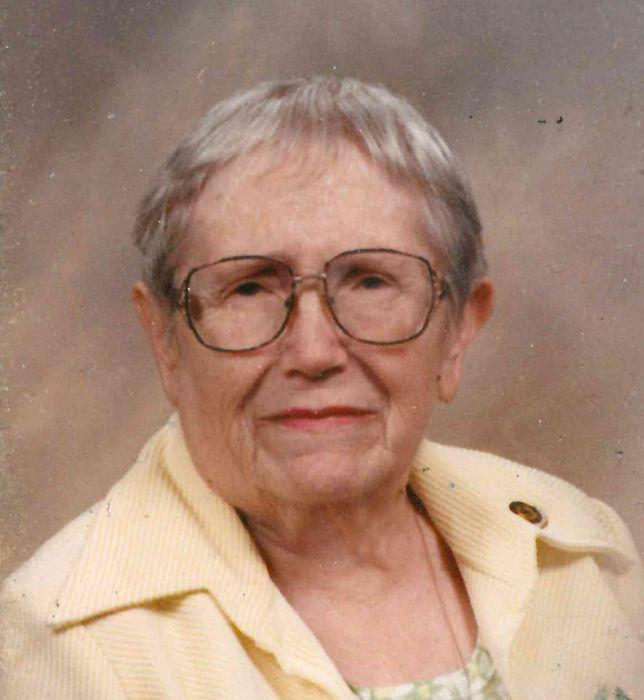 Mary E. Sheppard, nee Venuto, age 93, of O’Fallon, IL, formerly of Fairview Heights, IL, born on January 5, 1926 in St. Louis, MO died on Sunday, February 10, 2019 at Stearns Nursing and Rehab Center, Granite City, IL. Mrs. Sheppard worked as a secretary for various Methodist churches in East St. Louis, IL. She won several awards at the County Fair for her paintings and she taught senior citizens how to paint. Mary volunteered at PSOB and was very faithful to her church and loved her family. She was also a member of Christ Church, Fairview Heights, IL for many years. She was preceded in death by her husband, Leslie “Ray” Sheppard; and her parents, Edward and Louise, nee Lesser, Venuto. She is survived by her son, David (Tina) Sheppard of Granite City, IL; her two grandchildren, Tammi Lynn (Steve) Boston of Maryville, IL and David Allen Sheppard of Urbana, IL; and her three great-grandchildren, Luke, Lauren, and Sarah.